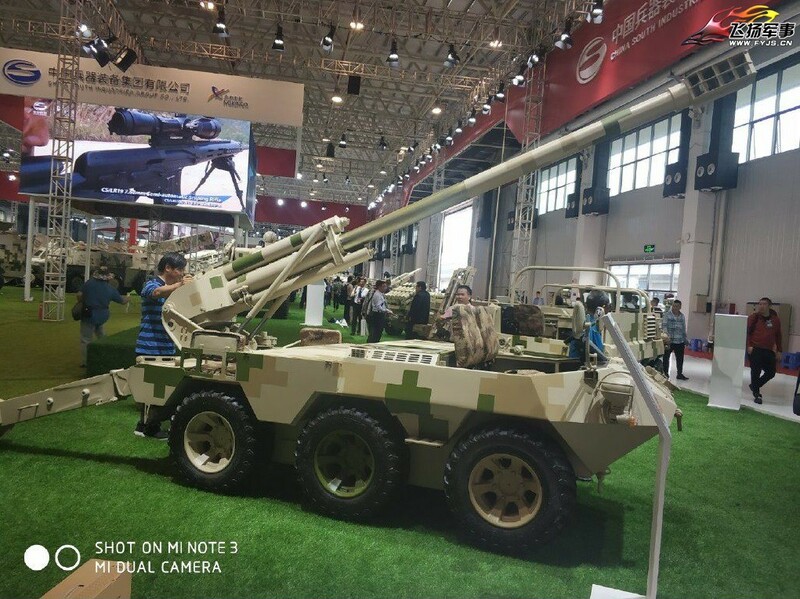 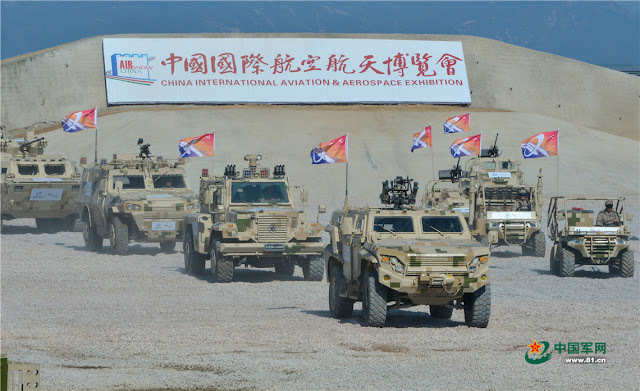 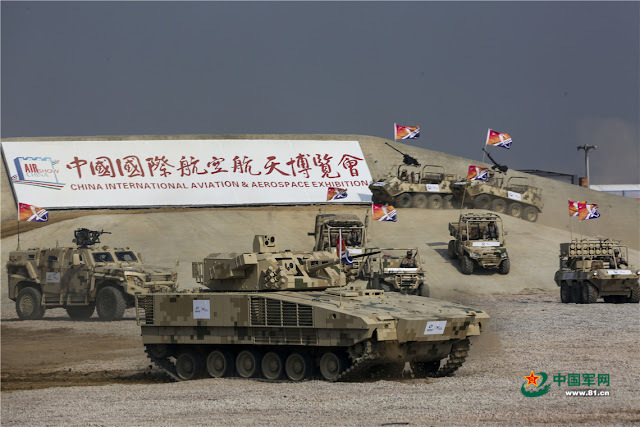 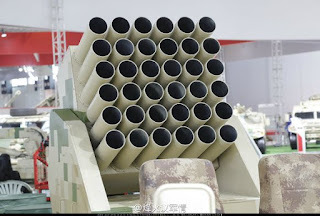 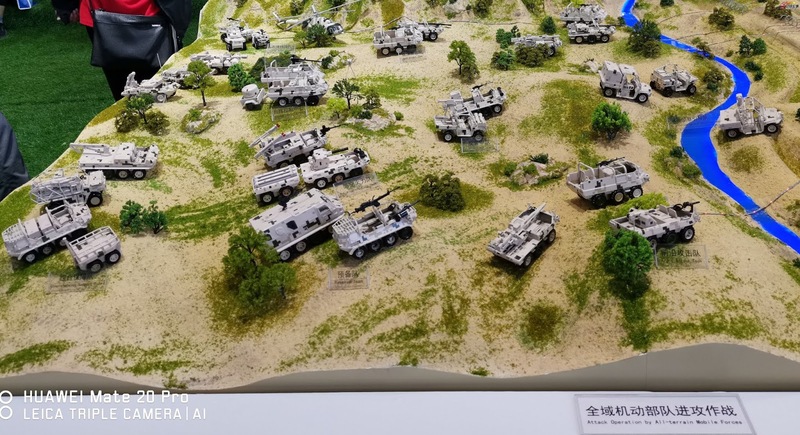 China Defense Blog: Wishful thinking or the little engine that could? 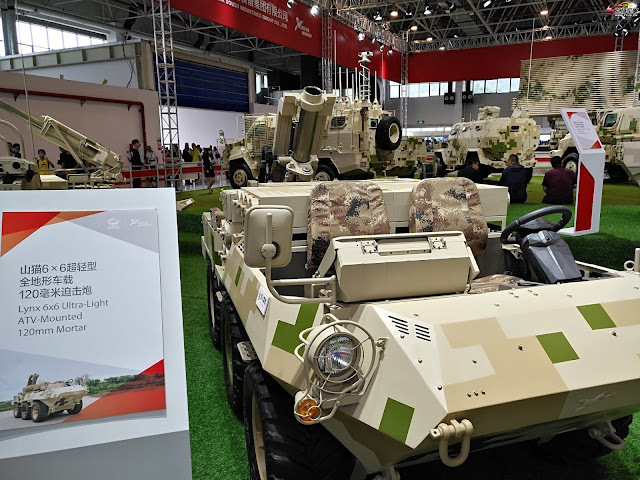 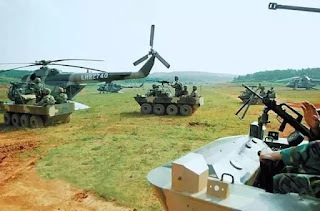 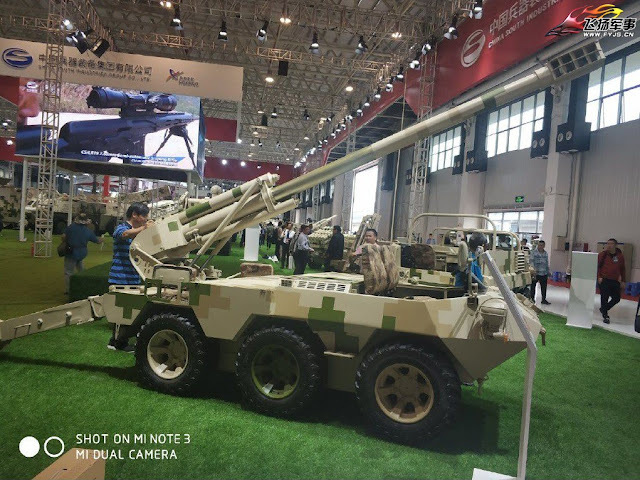 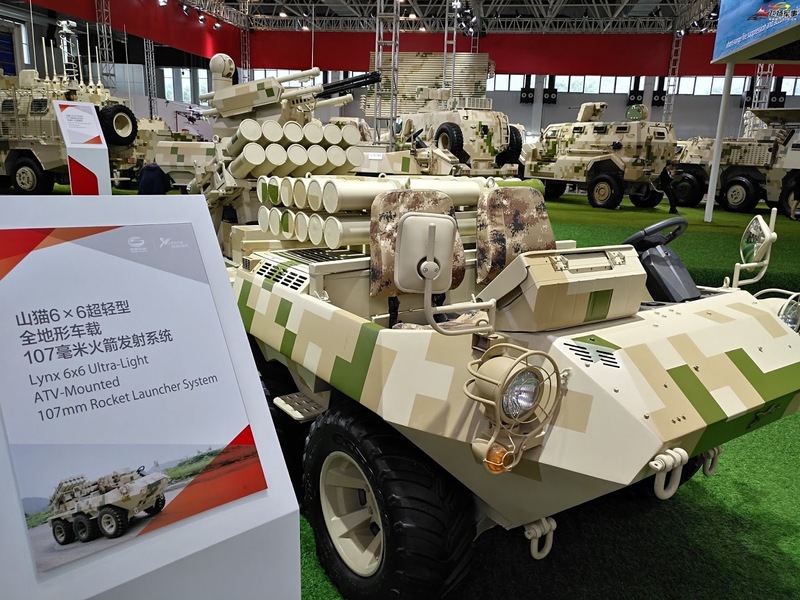 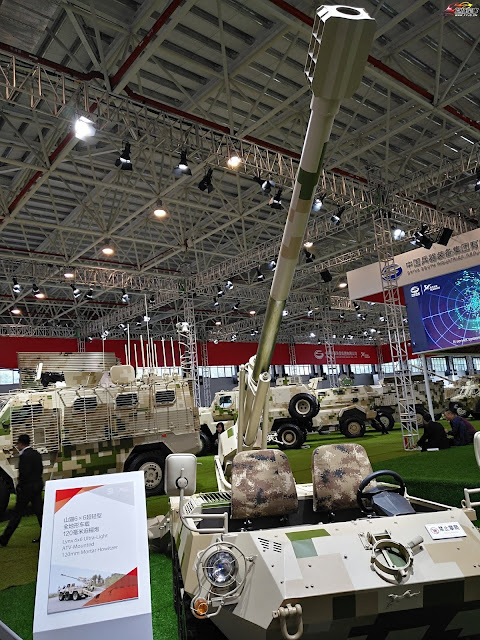 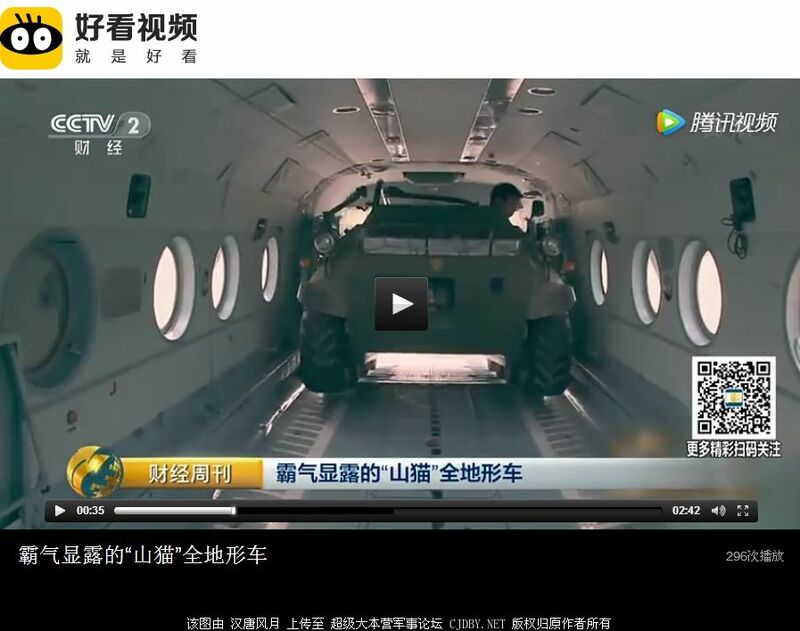 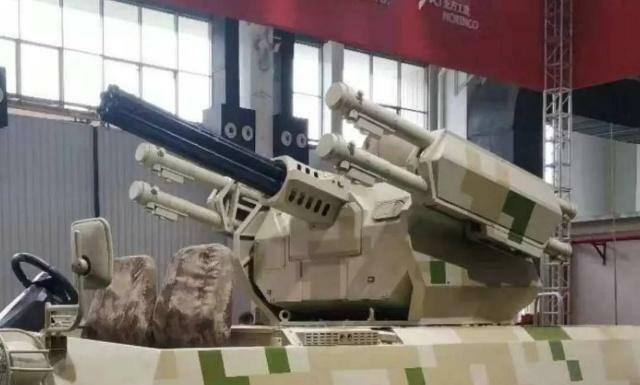 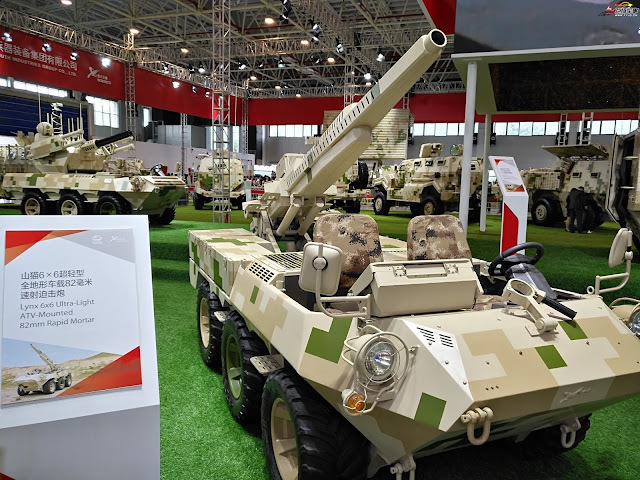 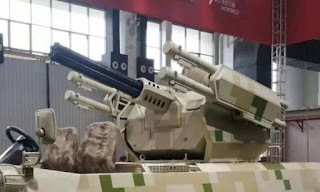 The Lynx 8x8 all-terrain (87 hp diesel) has been in PLA service since 2010 and has long been associated with PLA's heliborne assault doctrine development from the get-go. 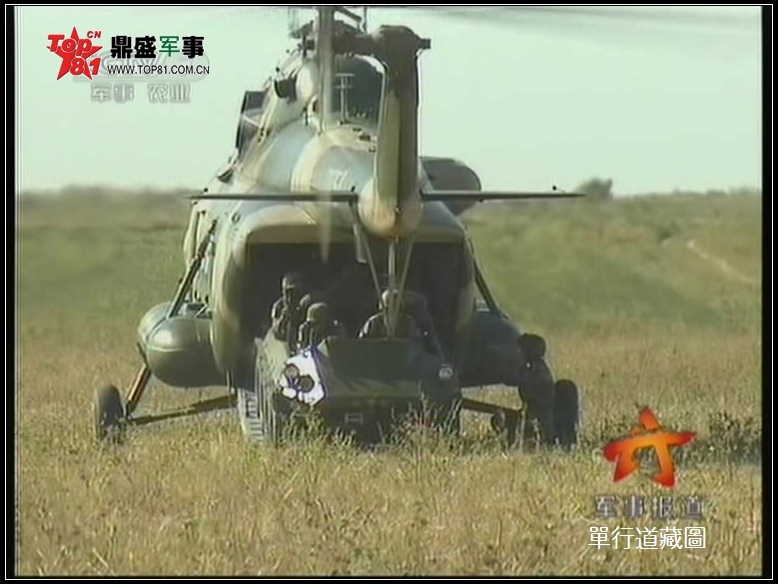 The Lynx is also widely reported in service in rough terrains such as Xinjiang, Tibet and near the Sion-Vietnam boarder. 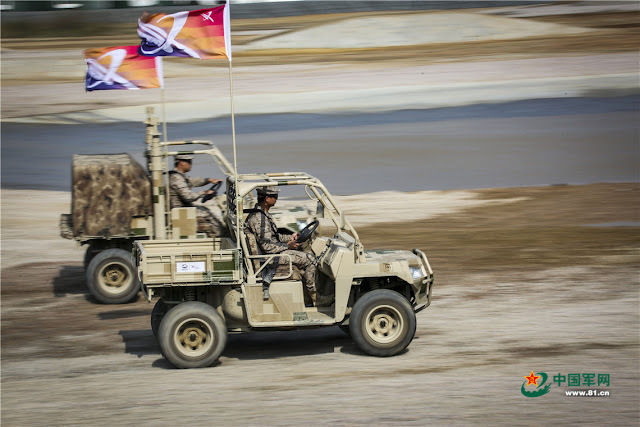 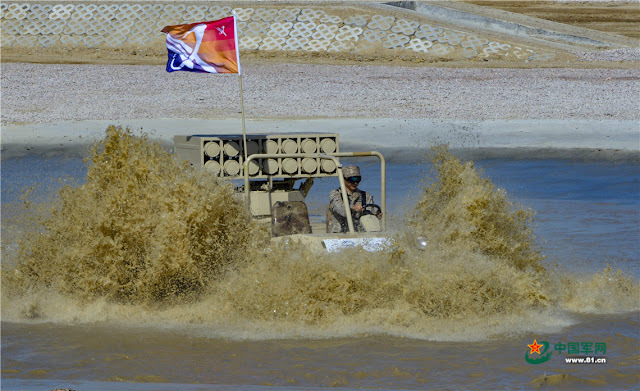 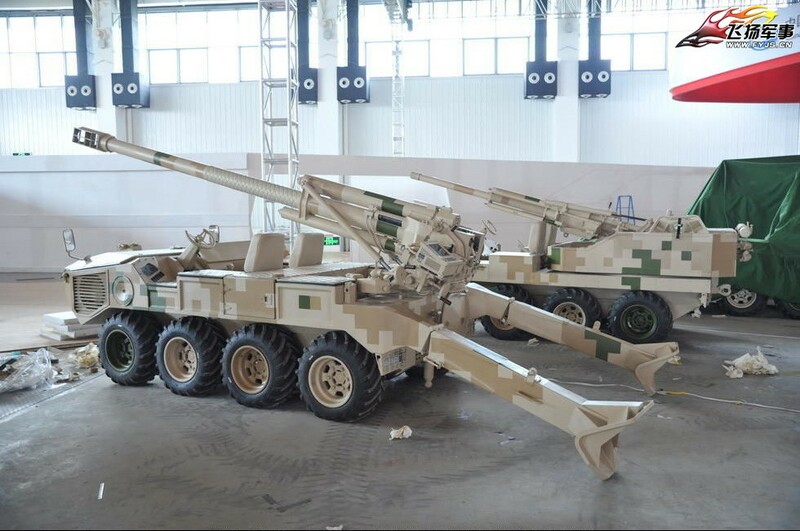 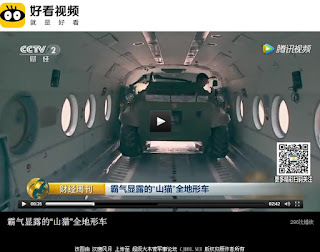 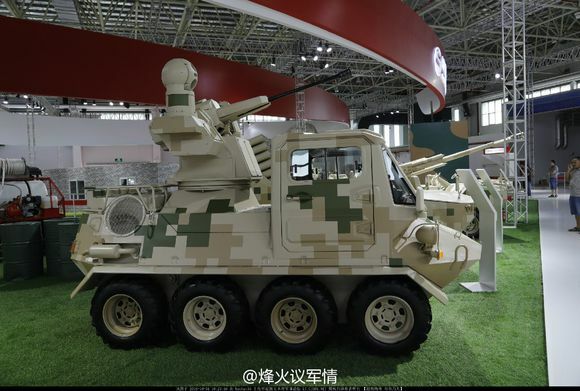 Chassis is the standard "Lynx" all-terrain vehicle that has been in service with the PLA for over a decade.